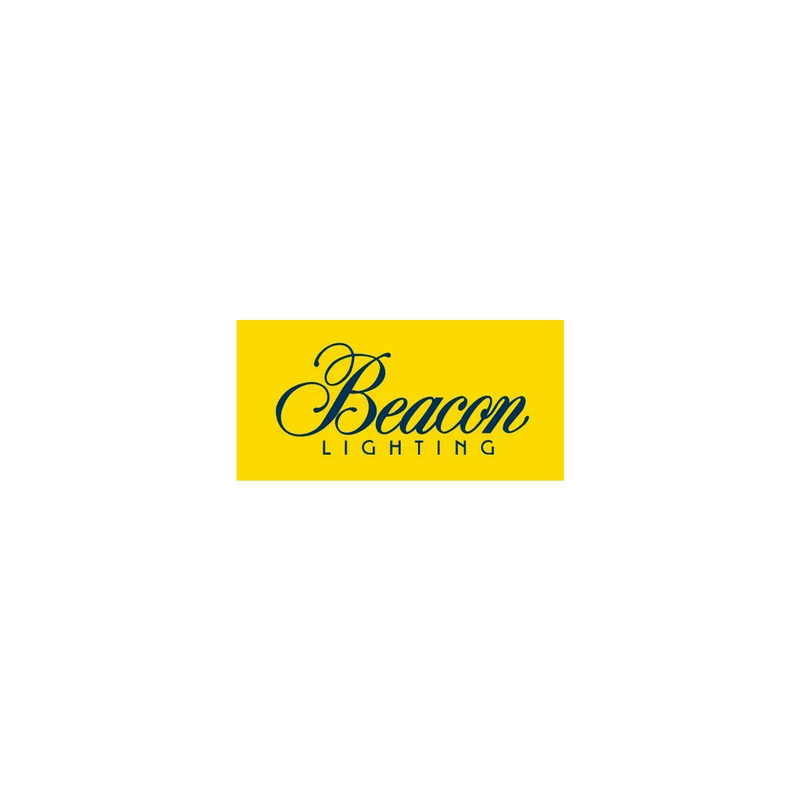 Hear from some of our customers about their experience of Beacon Lighting's service. Came into the Scoresby store and was so impressed. The staff went above and beyond to help me fix a lamp that was ten years old. They were all extremely helpfull and friendly the whole time this took. It's so rare to come across such great service. Thanks heaps!! I visited your Taylors lakes store twice over the weekend frazzled and confused about lighting solutions for our new home. On both occasions staff went out of their way to help me, not making me feel like I was taking up too much time. In particular Rhi and Marilyn (blond hair lady with glasses) were extremely helpful on Sunday, setting my mind at ease and giving me great guidance. I feel bad i haven't purchased anything yet (although we did for our current home years ago) but i will be certain to return when I am ready to buy what I need. The service was exceptional - haven't experienced retail service like that for a LONG time!. Thanks Beacon. Wow ! What a fantastic customer service experience at the Cranbourne Store. Thank you Deborah ( Assistant Store Manager ) for all your time and effort and the follow up with spare parts in locating the specific part for our Pendant, purchased nearly 3 years ago which is now a discontinued product. What an amazing experience of excellent Customer Service. You make the Cranbourne store proud. I visited your Lakehaven store last Sunday and wanted to say Donna ( Assistant Store Manager) was most helpful with her advice etc. Great customer service keep up the good work. Shopping is a pleasant experience if you have people like Donna to help out. I was extremely impressed with the customer service provided by Kate from your Belrose Beacon Lighting store. She was extremely helpful in finding the right light for my Study and her clever approach to selling made me increase my order from 14 to 30 conversion plates and LED downlight kits. She was organised, knowledgeable, very friendly and a Beacon Lighting representative I'll most definitely recommend to friends. Thanks to the Mile End staff for resolution of our warranty issue.